The NFL Super Bowl LI is officially over and there are about 240 days left before football Sundays return. What to do with the free time? Take a mid-winter break and explore Green Bay. 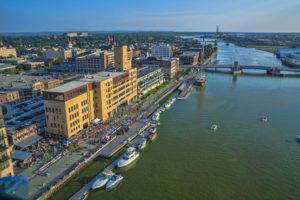 It is home to the famed Green Bay Packers, but there is much more than that to enjoy here. It has abundant arts, entertainment, shopping, and dining opportunities. Book a room at Astor House and get recharged. 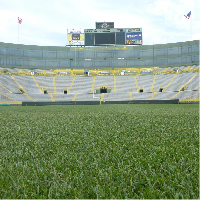 We are conveniently located in the historical district, just a short hop away from downtown and Lambeau Field. Give us a call today and inquire about our specials. 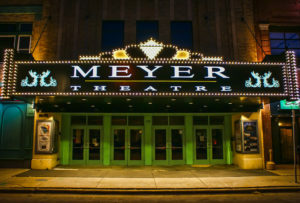 If you are interested in history and enjoy performing arts, the Meyer Theatre is a real treat. It was originally opened as Fox Theatre about 88 years ago. Over the years, many celebrities had performed on stage. After a brief conversion to a movie house, it was restored back to the 1930’s Art Deco era charm. Today, the theatre offers over 170 live performances each year, including concerts and plays. If you are in town, don’t miss the opportunity to go watch a show. Be sure to check their calendar and book your tickets in advance. Another must see in Green Bay is the Packers Hall of Fame. 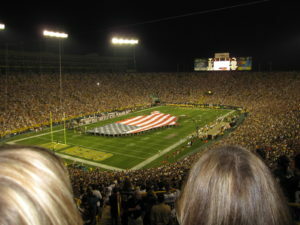 Displays include trophies from the Packers’ four Lombardi trophies, a replica of Vince Lombardi’s office, and technology enhanced interactive exhibits about the Packers’ history. Off season is an excellent time to visit the facility. You can take all the time you want. When finished, stop at the 1919 Kitchen & Tap across the atrium. What better way to celebrate Green Bay culture than to attend the Frozen Tundra Wine Fest at Parallel 44. It is an outdoor wine festival where you can to taste their award winning wines with grapes grown in Wisconsin. First is wine, next is dine. 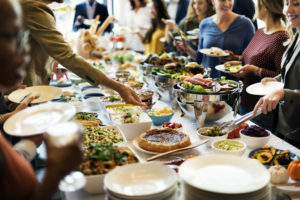 The Brown County Taste of Wisconsin on February 28 is a great event where you get to taste the food prepared by over fifteen finest area chefs. Each one has created dishes featuring local farm or dairy products from Wisconsin. Winter weather doesn’t stop us from having fun here in Green Bay. You don’t need to travel down to the Bayou to experience Mardi Gras. We are bringing New Orleans to Olde Main Street with spectacular entertainments, authentic Cajun food, and local artists! 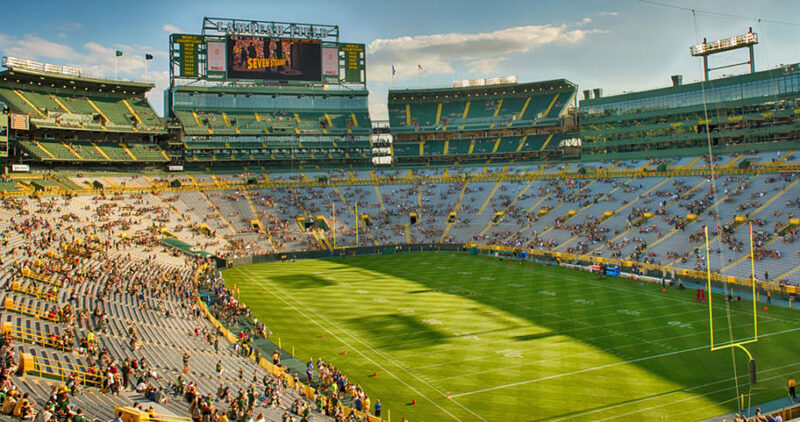 With so many fun things to do in Green Bay, make your plan early and book your room with Astor House today. 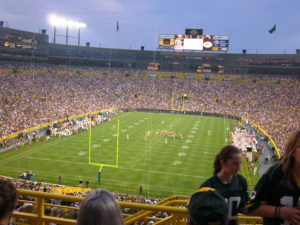 Green Bay: A City Defined by Football, or Something Else? wplogan	January 16, 2017	In Getaways, Green Bay Activities, Green Bay attractions, Packers Football	Comments Off on Green Bay: A City Defined by Football, or Something Else?